Bellingham – September 29, 2017 – Sommer Cronck of RE/MAX Whatcom County has been awarded the prestigious Certified Residential Specialist (CRS) Designation by the Council of Residential Specialists, the largest not-for-profit affiliate of the National Association of REALTORS®. REALTORS® who receive the CRS Designation have completed advanced professional training and demonstrated outstanding professional achievement in residential real estate. Less than 3% of REALTORS® have earned the credential. CRS Designees subscribe to the strict REALTOR® code of ethics, have been trained to use the latest tactics and technologies, and are specialists in helping clients maximize profits and minimize costs when buying or selling a home. Sommer is a member of the Whatcom County Association of REALTORS®. She also holds the Accredited Buyer’s Representative designation as well as the e-PRO certification. 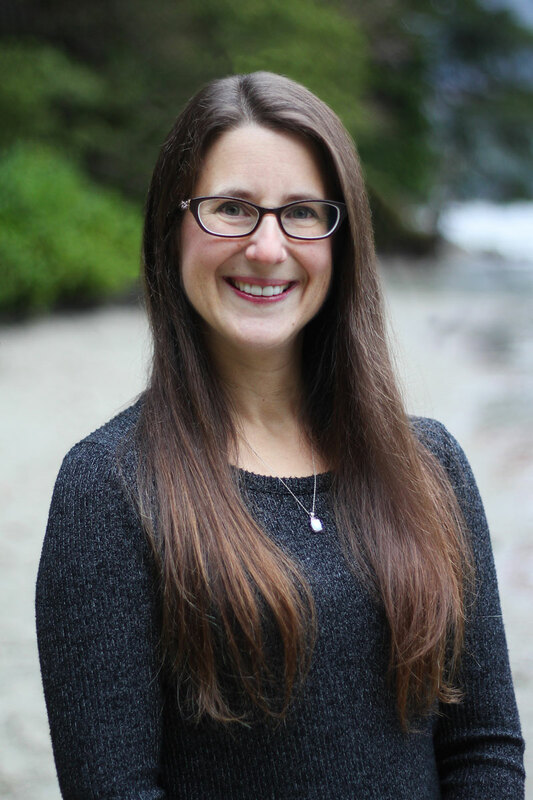 In addition to her real estate industry affiliations and accomplishments, she is a member of the American Association of University Women (AAUW), MENSA, Bellingham Whatcom County Tourism, and serves on the Communications Committee of the Sudden Valley Community Association. She joined RE/MAX Whatcom County in 2015. “The thing I love most about real estate is helping people through an important, often exciting, and undoubtedly stressful process. Second only to that, I love the continued challenges and educational opportunities it provides. The CRS designation is not only based on your personal production as a real estate broker, it involves many hours spent furthering your education. It’s an opportunity to set myself apart from other brokers while continuing to learn and grow as a professional – something I will continue as long as I am in business,” said Cronck. For more information about the CRS® designation, visit CRS.com or contact Sommer Cronck at (360) 647-8049 or sommerc@remax.net.